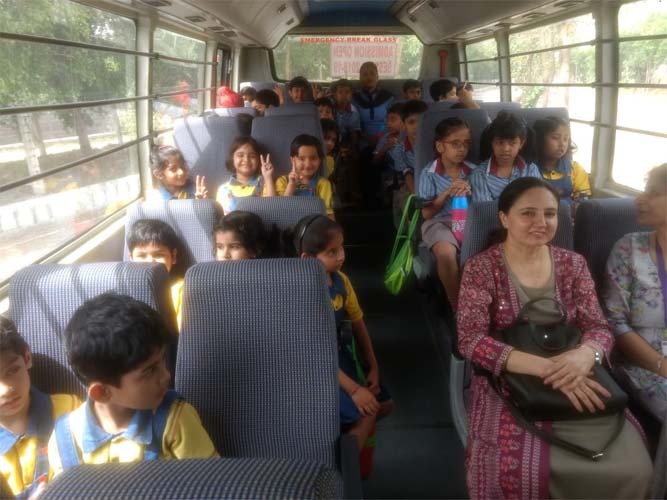 Students of K.R. 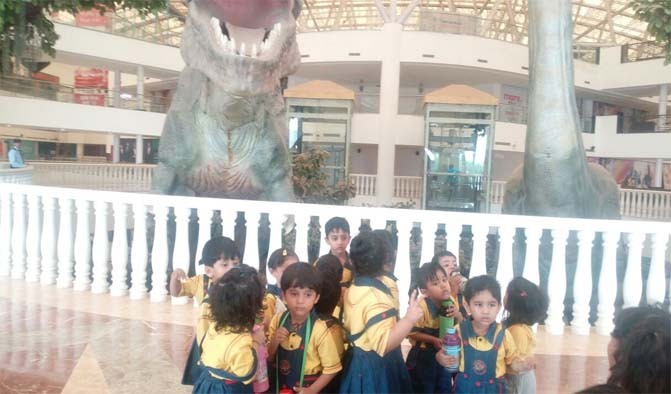 MANGALAM WORLD SCHOOL GREATER NOIDA visited the omaxe mall as part of the Outdoor visits. 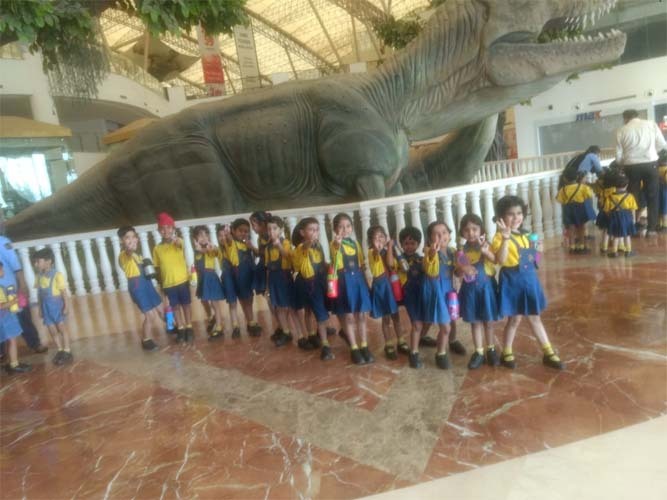 They had a wonderful time visiting various departments of tje MALL. 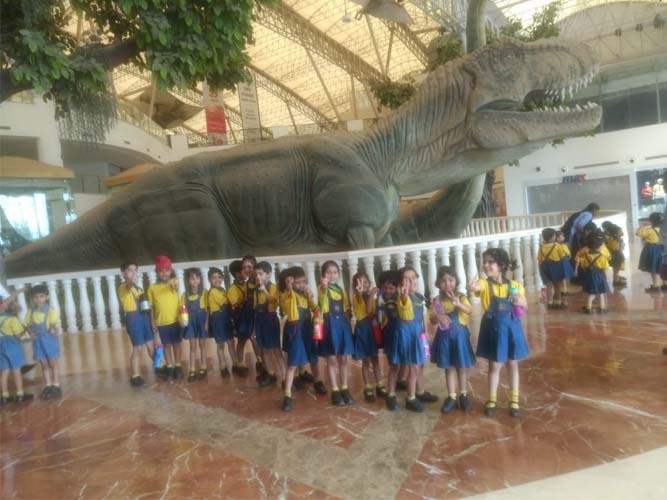 A mechanised dinosaur added thw element of adventure and fun to the entire trip. Refreshments were also served and students had a great time!